This week we on the East Coast got our first dose of major humidity in 2013. Needless to say, our hair suffered the consequences. Somehow our sleek strands transformed into the most grusome, tangly, puffy mess we hadn’t seen since last Spring. 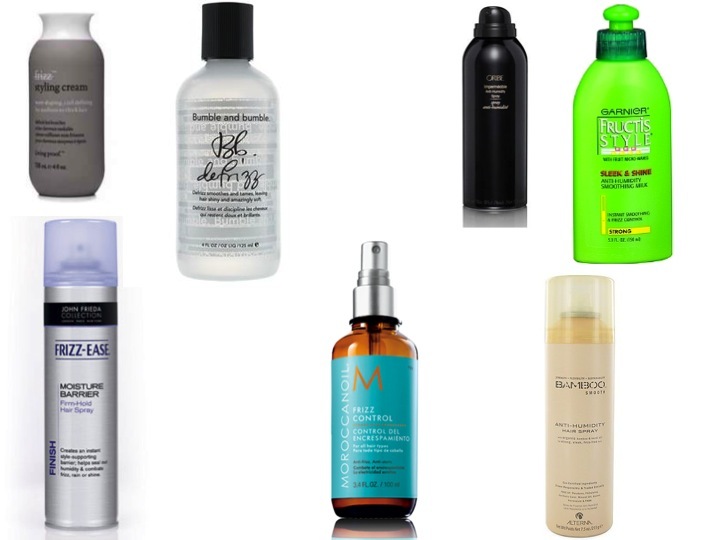 To combat the frizz we’ve pooled together our favorite anti-humidity products!